We are so excited to share with you our new Dreamers Gives Back program! All of our Dreamers will be coming together to raise money for some of our favorite organizations. 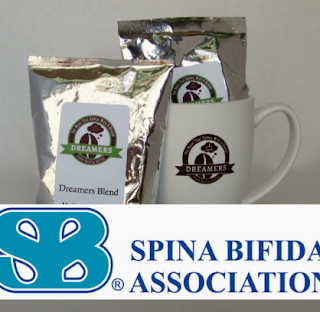 As many of you know, Mary Grace, a favorite Dreamer of ours, happens to have Spina Bifida. 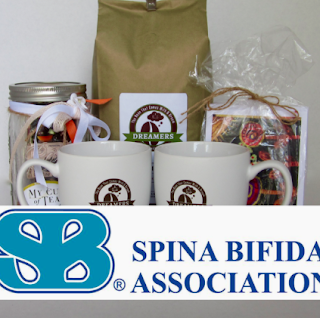 So we have chosen the Spina Bifida Association to be the first organization that we will raise money for, on behalf of and in honor of Mary Grace. 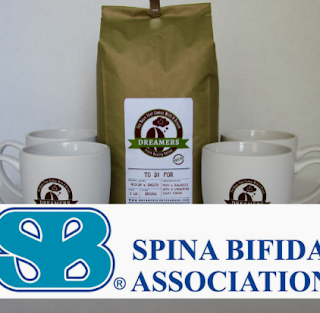 You can either purchase the gift sets that are designated for SPA on any of the Dreamers store pages at www.dreamersmerchants.com or you can go to our Dreamers Gives Back store, and purchase from there. Every dollar we raise for SBA will be a great benefit to Mary Grace and her many friends who have also received so much from SBA. Hi and Welcome! I am Mary Grace Williams. I am so excited to be a part of the Dreamers Coffee House. 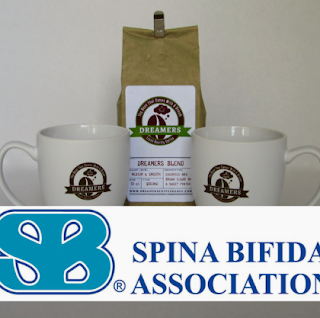 I was born in 1985 with a serious case of Spina Bifida. I have had many medical complications and surgeries and I use a wheelchair to get around –but don’t think for a minute that this slows me down! My parents were told from the beginning to challenge me and set clear expectations for me, just like they did with my three sisters. That has pushed me and prepared me for the Dreamers Coffee House experience. I graduated from Houston High School in Germantown, TN in 2004 and attended Southwest Tennessee Community College for two years. I volunteer four days a week at White Station Elementary in Memphis TN, helping students practice reading skills and helping teachers with classroom tasks. I hope I am setting an example for the students about the endless possibilities for people with disabilities. From the very beginning, the Lord has blessed me with optimism and a positive determination. When I was six and preparing for a big surgical procedure, I told my mom that I didn’t ‘feel’ like having brain surgery. She said I complained about it the way my sisters complained about homework. I know I have been blessed and I have an attitude of gratitude. During my many visits to the hospital, I made friends with doctors, nurses, other patients, cafeteria workers, housekeeping personnel and security. I just love people and tried never to let my illness or disability get in the way of living my life the way I choose. That’s why I am so excited about opening my store. So many times I have watched from the sidelines at others achieving their goals and dreams. This is something I can do independently. I am excited about getting to know my customers and networking with my contacts both local and far away. 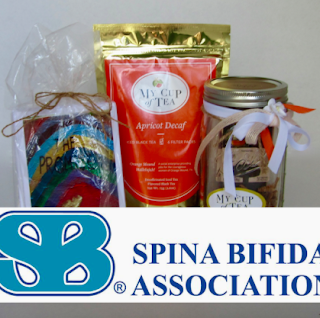 Check out these great gift packs that give back! 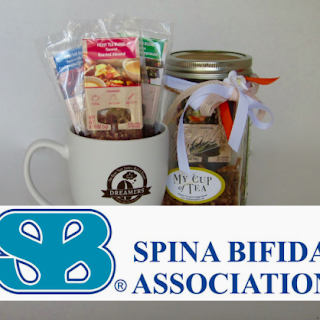 This entry was posted on Monday, July 25, 2016 and is filed under Spina Bifida Association. You can follow any responses to this entry through the RSS 2.0. You can leave a response.